Management also intend to move all the pertinent procedures into Ordinances (which can be changed more easily) rather that Statutes, which are subject to government approval. Consequently we have begun the process of Censure and Academic Boycott of the University of Leeds, as agreed at several Leeds UCU General Meetings and at UCU National Congress 2017. This is a serious step which we hope will encourage management to withdraw their proposed new statutes from Privy Council and reconsider their approach. Censure and Academic Boycott is a UCU procedure which happens in stages. The first stage of this was a letter of censure to the university, which will be sent today, Wednesday 29th November. 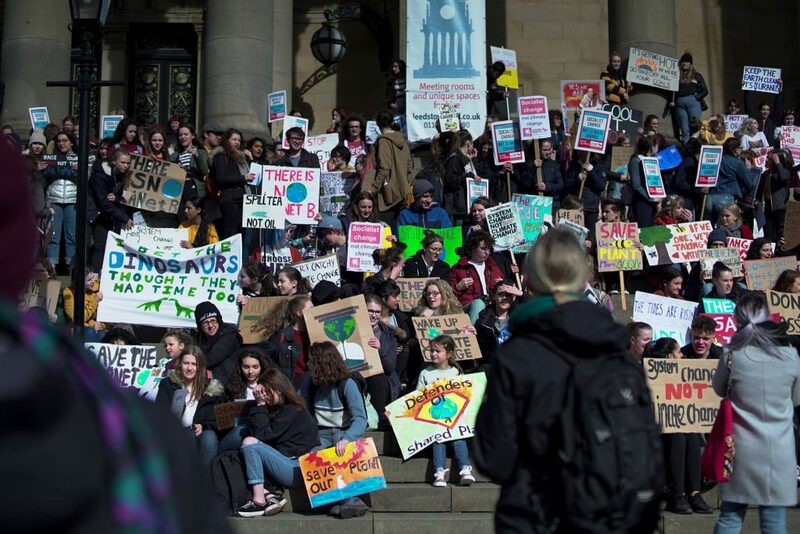 The University of Leeds will be on a list of employers who are subject to censure as a result of a particularly damaging approach to an industrial relations issue. UCU publicises this list through appropriate media and to other academics. 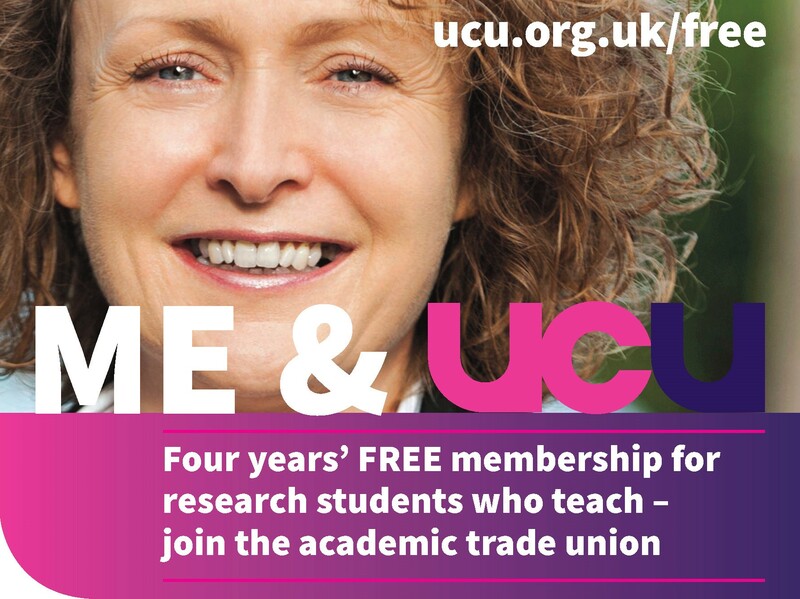 The university management can respond by meeting UCU again for meaningful negotiations. 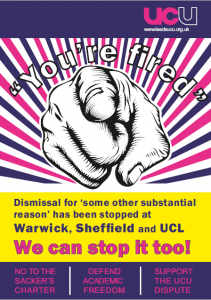 But if they don’t, we need to move to the boycott stage, where academic and academic-related staff at other universities and institutions are asked not to cooperate with Leeds in various ways. 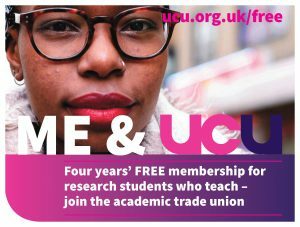 Please read the full UCU policy on Censure and Academic Boycott (PDF, 148k), as agreed at the UCU National Congress 2010. The boycott will be a gradual process and we will all decide together as a union what should be boycotted and when. The committee will consult members each time we believe it is time to increase the boycott. Below are the sorts of activities we might ask that UCU colleagues from other institutions boycott. The committee will propose starting with those which are straightforward but will have a significant effect on the university. Then, if things don’t improve, it’s envisaged the committee will come back to members and propose increasing the level of the boycott. We want to keep members fully involved throughout, and we’d welcome your views now on what activities to boycott at the initial stage. We would also very much welcome further suggestions from members for activities we could add to this list. 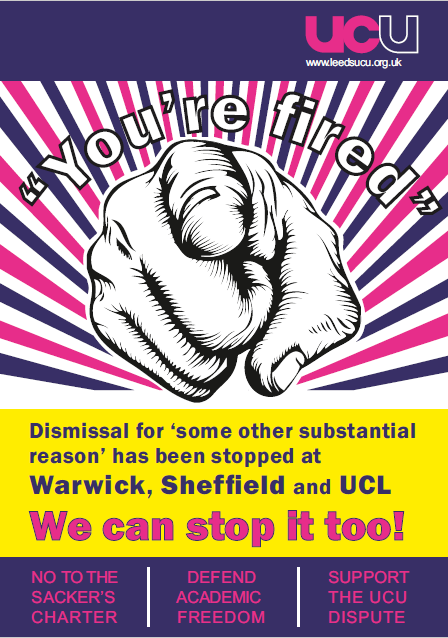 Staff working at Leeds will continue doing their normal academic and academic related activities within our own university – the boycott is for our colleagues elsewhere. Based on feedback from members we will draw up a plan for stages of the boycott. 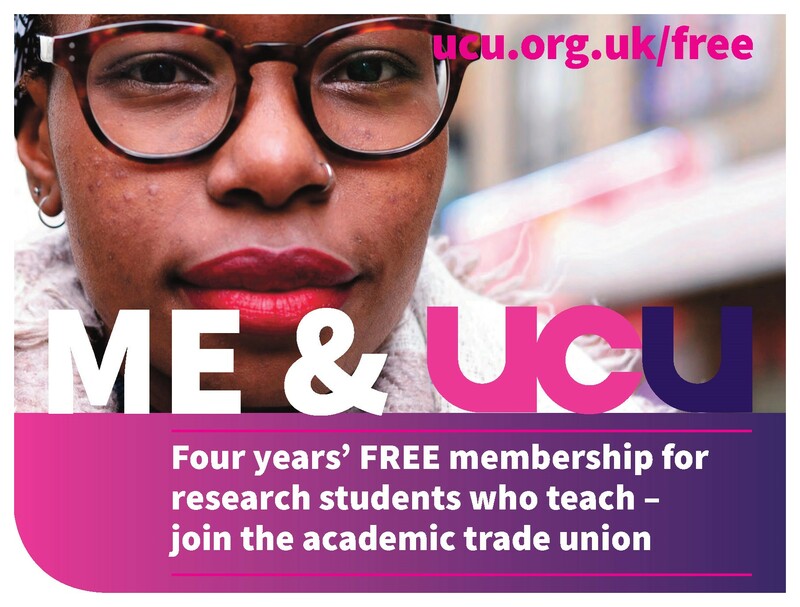 Remember that university management can at any stage agree to meet UCU again for meaningful negotiations, and thus avoid further escalation of the boycott. 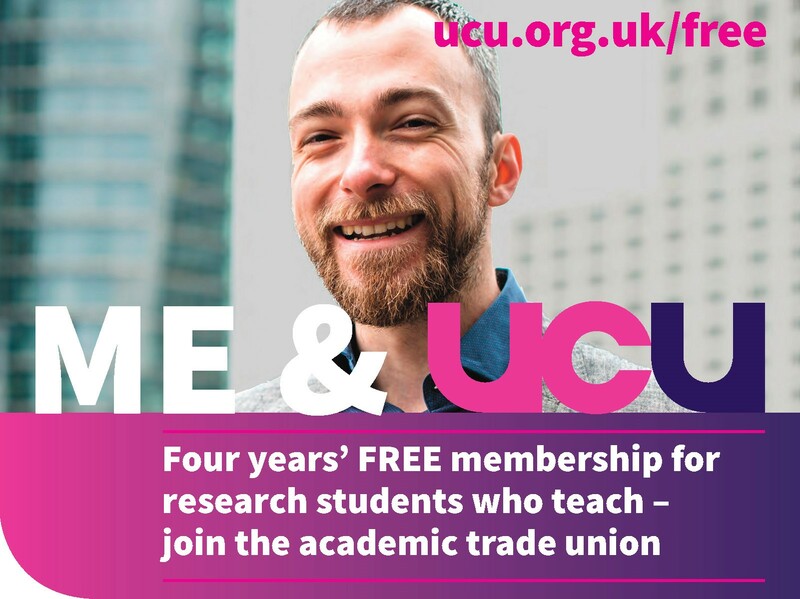 A detailed consultation will follow soon, but in the meantime please email your thoughts to ucu@leeds.ac.uk. Note that we are also working towards renewing our ballot for further industrial action, and we will be consulting members further about appropriate forms of that industrial action. General Meetings have suggested a marking boycott and a REF boycott, and we also welcome members’ suggestions on this.